How To Make A Flower Football! 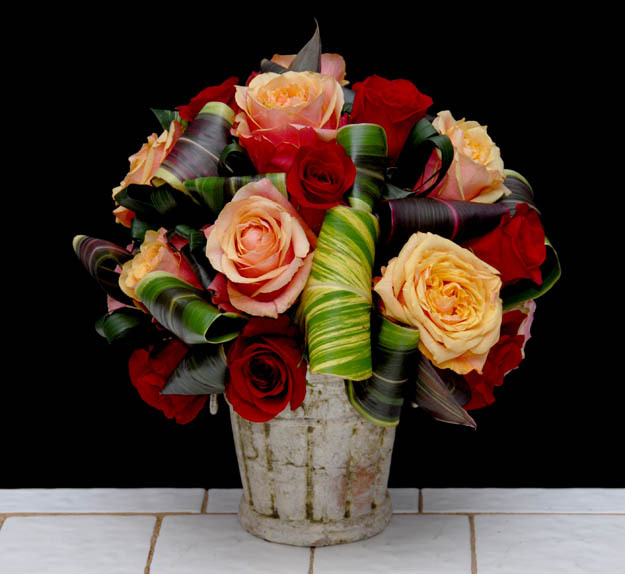 Football is one of the most popular sports in America....If floral art incorporates so much of our popular culture and aspirations, it should come as no surprise that we would think of incorporating football into floral designing. But a football made out of flowers? That is exactly what this is about. How to make a football out of flowers. To accomplish this we are using one of the amazing foam footballs from the folks at Smithers Oasis.